Are you interested in exploring your story? You can hire Alicia as a coach! What does a writing coach do? Well, pretty much whatever you need. From my perspective, I think of a coach as the one who helps you understand your story and characters, and turn this into a plot– that is, an expert plot-brainstormer and character-wrangler. That’s most useful when you’re just getting started with a story and want to figure it out ahead of time, or when you wrote a first draft and now want to reorganize it. But if you’ve finished a book and aren’t satisfied, my coaching can help you determine what’s wrong and how to fix those issues. I can work with a manuscript, or a synopsis, or a mess. Testimonials from clients and students. 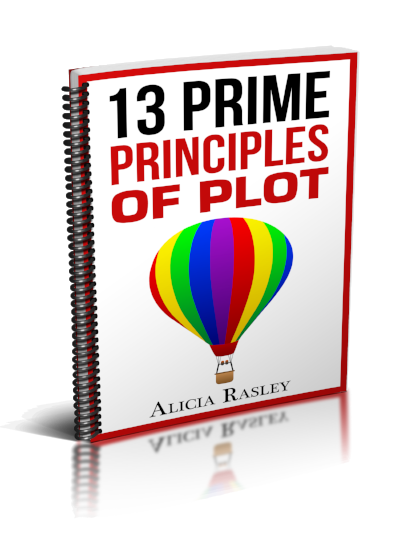 For plotting help, I work best with a synopsis, character sketch, or plot outline, not the entire manuscript. Because I charge for each hour of preparation (that is, reading and annotating your work), and the same for an hour consultation session, the most cost-effective mode is probably a phone consult. This is immersive and intuitive work, but with an experienced and insightful coach/teacher (like, say, me), you can learn so much from the process you’ll feel more confident with future stories too. Typical rates are listed here. Do you need an editor? What kind? Some thoughts here.